The Tree Corp has been providing professional tree services for over 20 years! We proudly serve the greater Highland and Waterford areas. The Tree Corp name is synonymous with prompt services, detail oriented, and project dedication - from start to finish. Our crew cares about safety first, with each and every job. No job is started, or even considered, without thinking of the safety precautions - the safety of the crew, the safety of your home, and the overall safety of the surrounding properties. We are proud to say that The Tree Corp has a zero-incident record! 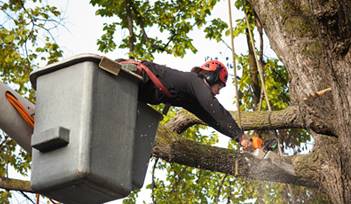 We're a fully insured, full-service tree care company. We have the equipment required to get your job done, from large trucks to cranes to grinders - we do it all! After we grind off limps on site and clean up, we'll take them back to the shop with us. You won't ever be left with a yard full of debris. When we grind stumps or clear properties, we always make sure to leave a beautiful area to seed or plant on. We take great care and caution when it comes to protecting your property and our employees. Not every tree service company will protect you from an incident. The Tree Corp has all the necessary coverage to protect employees and homeowners from an unexpected incident. Why take chances with a one-man operation when you can have a fully insured, fully experienced crew on-site? 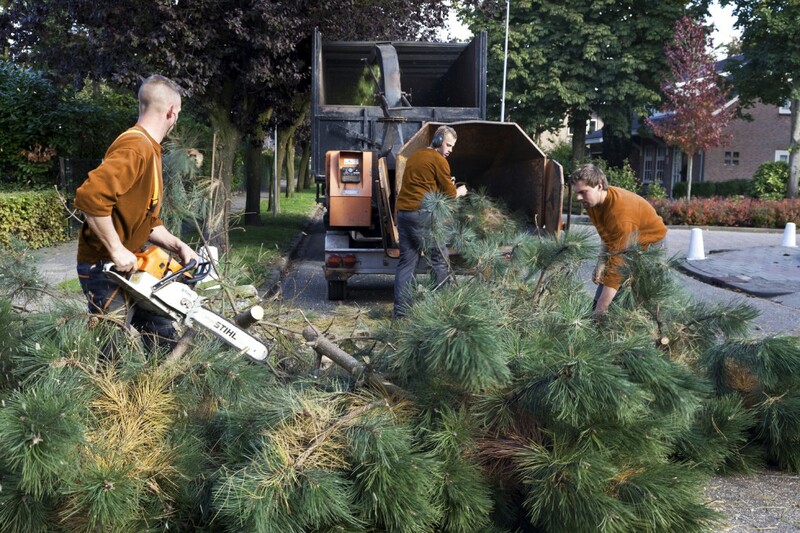 We'll work together with you to help protect your property and remove your tree(s), all while taking safety seriously. We diligently maintain our high quality tools and equipment so that we can remove any type of tree quickly from your property. We don't take risks - with our crew or with your property. Are you not sure if your tree is dying or in need of a hard prune? We can tell you! Sometimes a tree just needs a fresh start. Here at The Tree Corp, we have the experience and knowledge to evaluate your tree's condition and make a professional recommendation. The best time to evaluate and treat disease is in the spring - after the last frost. Give us a call to examine your dying tree. Our first choice will be to try and revive it, but if needed, we have the tools to remove it too. There's nothing worse than being left with a random stump in your yard. No matter what you try to do, you can't make it look pretty. New shoots can start to grow, and pretty soon you'll start to find some unwelcome guests like ants or other pests. 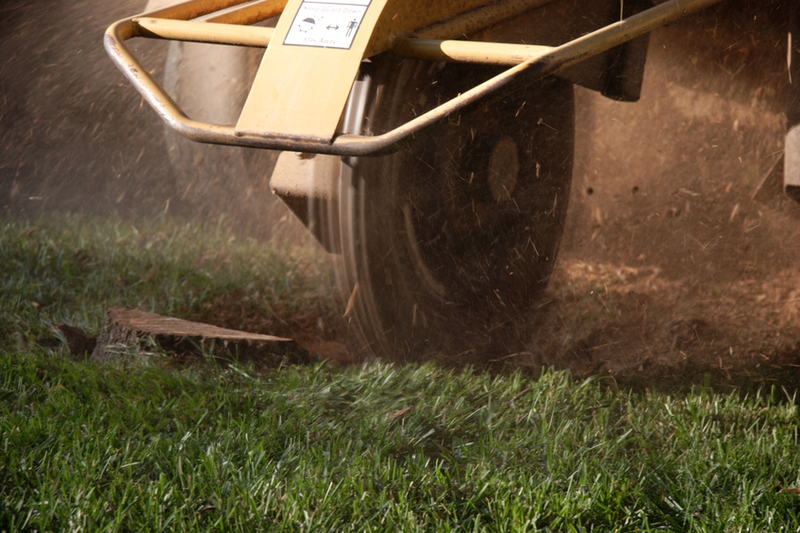 If your previous tree service company left you to deal with an ugly stump, call The Tree Corp. We have powerful and durable grinders, and they're able to grind your stump well below the surface level. This way, you're still able to plant grass or a new garden in the newly churned earth. Turn that eyesore into a beautiful yard once again! Don't just take our word for it! 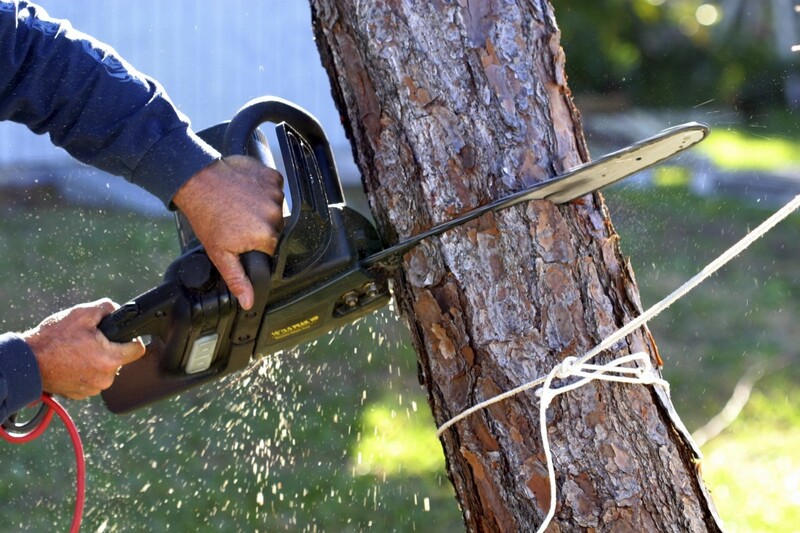 See what our satisfied customers have to say about our tree service services! If you're looking for a locally owned and professional tree services company with upfront pricing and no hidden fees, contact The Tree Corp today!